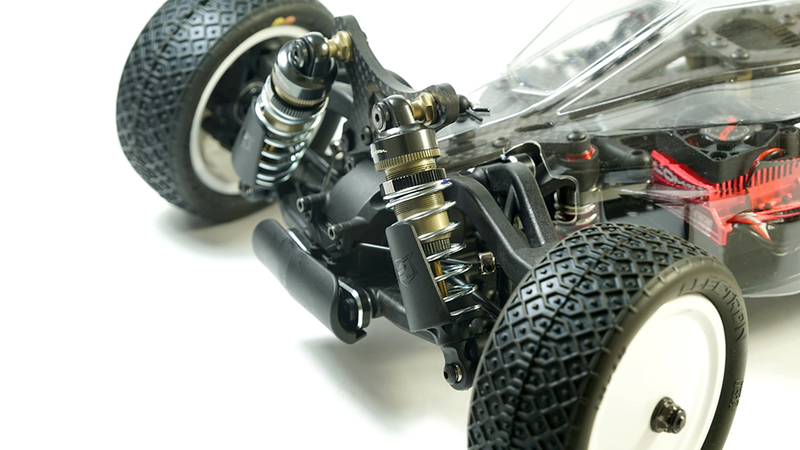 Based on the success of the S104 EVO, SWORKz further developed and improved their 1/10 off road buggy and came up with the S14-2. 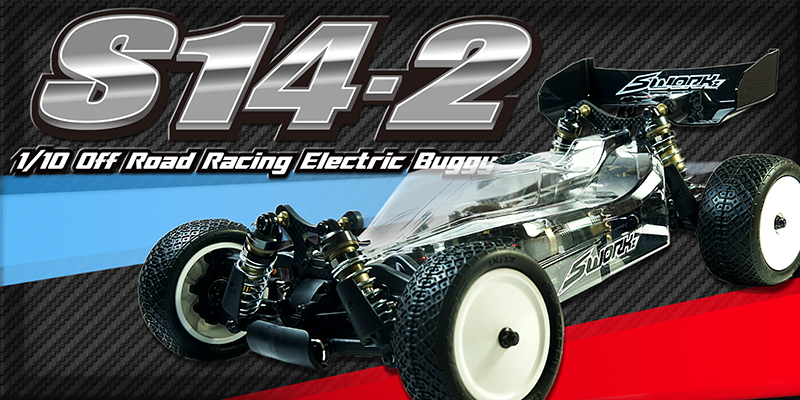 The S14-2 is the top SWORKz 1/10th electric 4WD buggy at this moment. 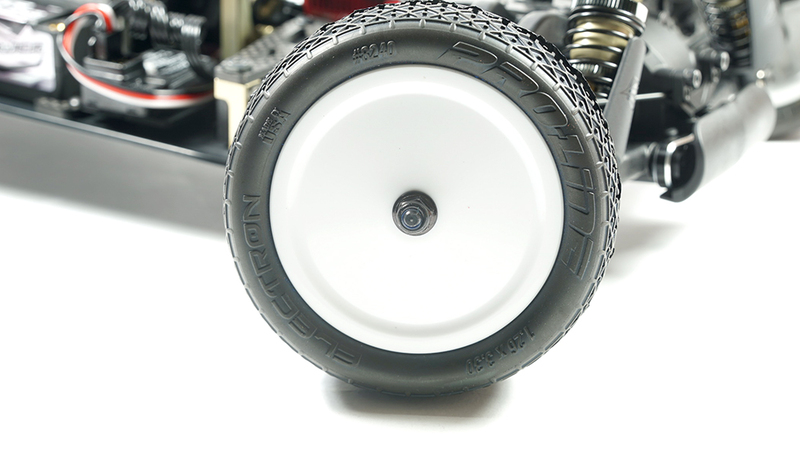 It is based on the S104 EVO unique front pivot ball design with new front and rear suspension. 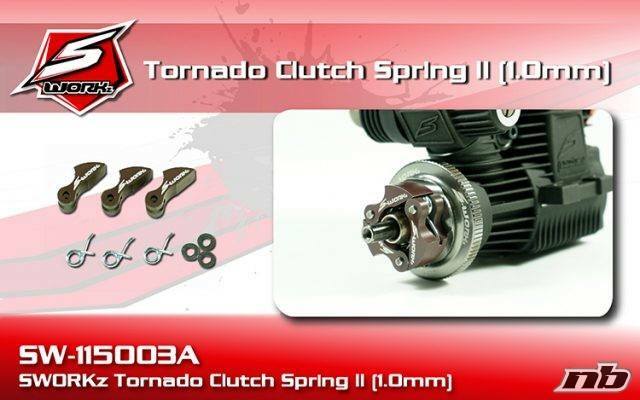 Now equipped with a 12mm hex wheel adapter. 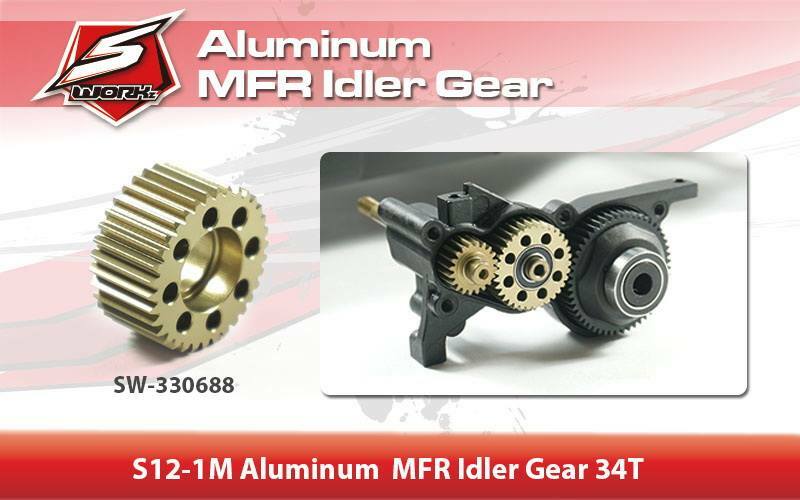 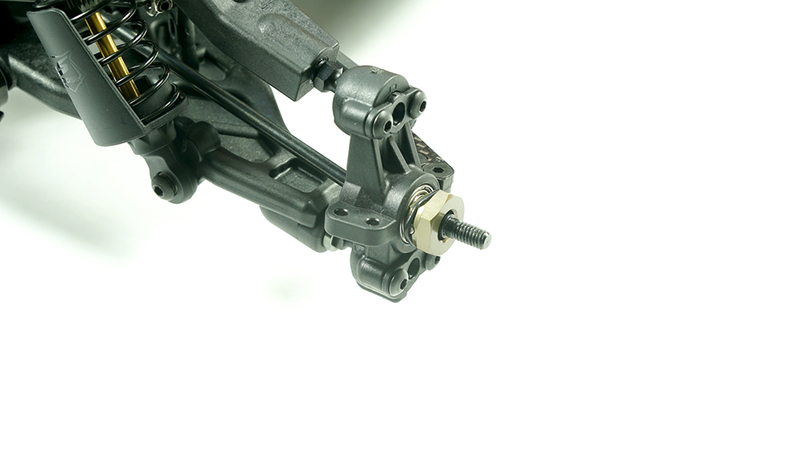 The S14-2 newly designed rear arms are made from a stronger standard nylon material. 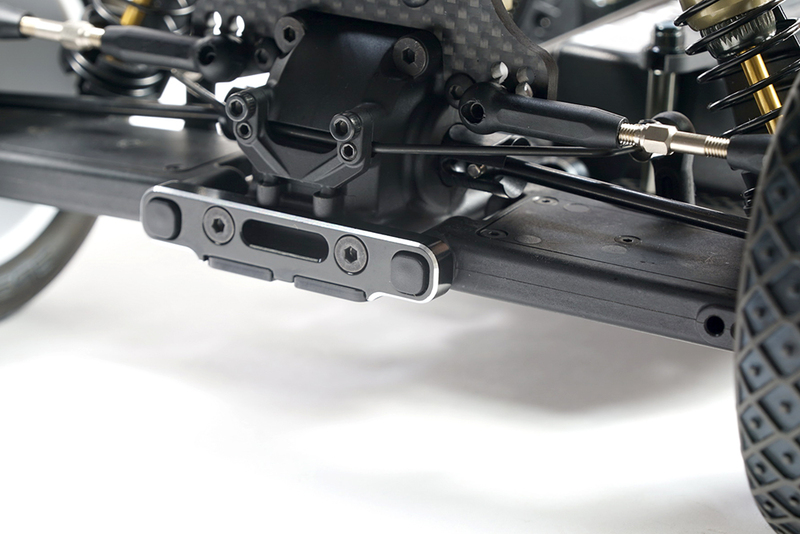 Optional carbon covers are available to adjust the arm’s stiffness. 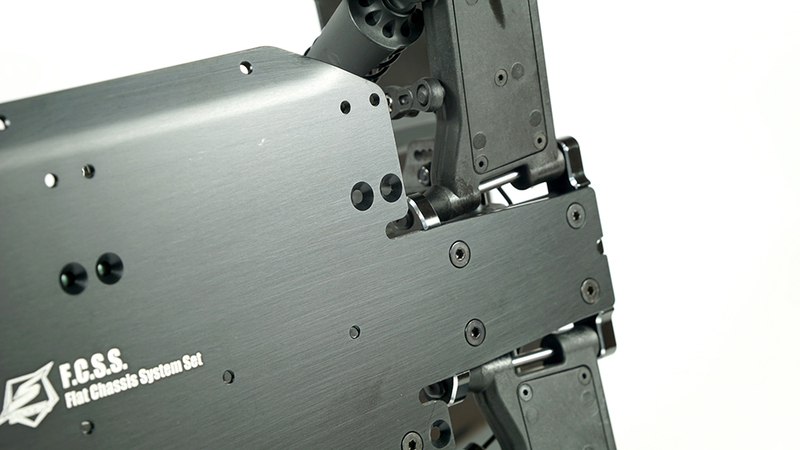 The T-7075 aluminum chassis with its new center twist system gives more rear grip. 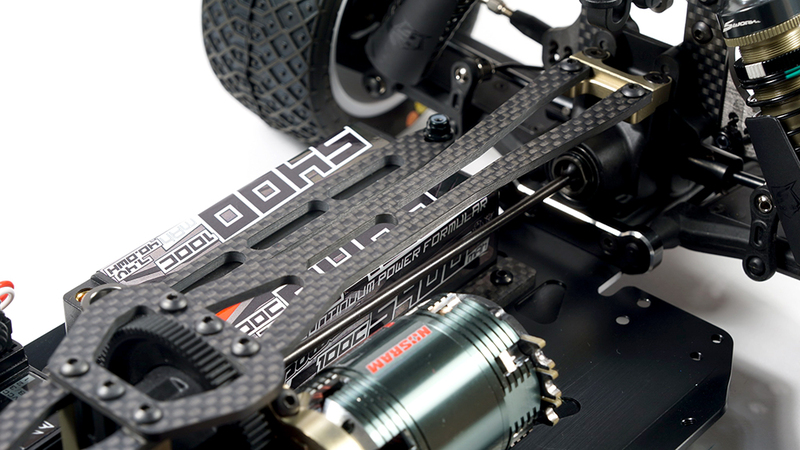 Matched with a new rear upper carbon deck giving the buggy more traction. 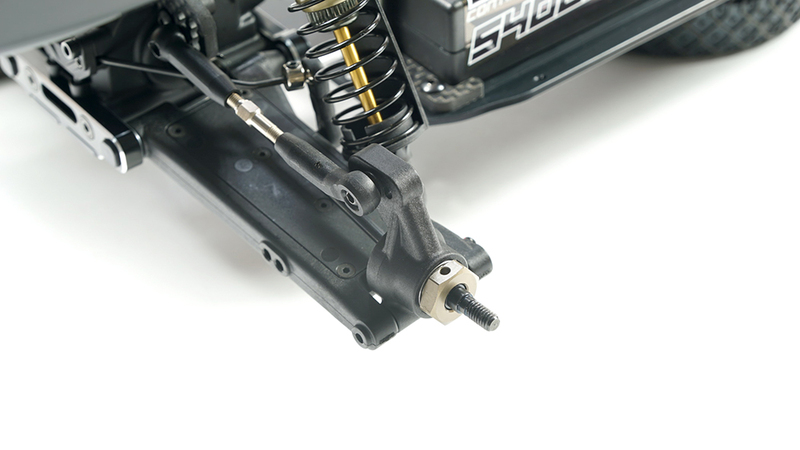 The S14-2 includes high quality parts, a refined shock system and many option parts. 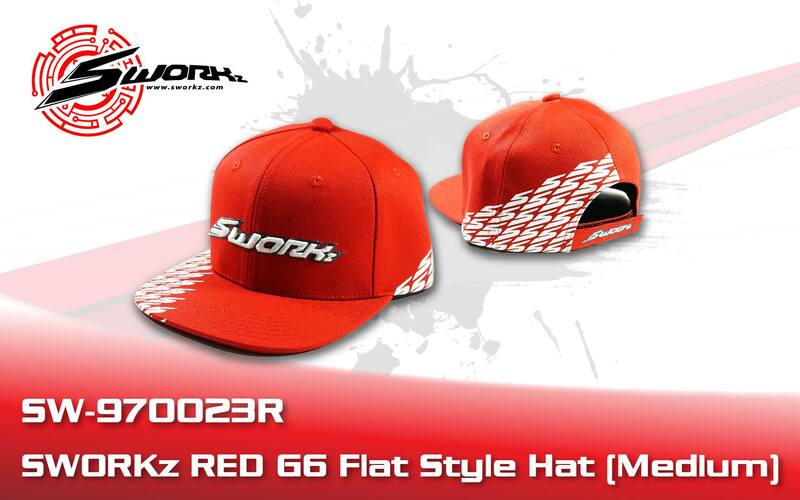 Many SWORKz Factory Team Option Parts are included in this pro kit. 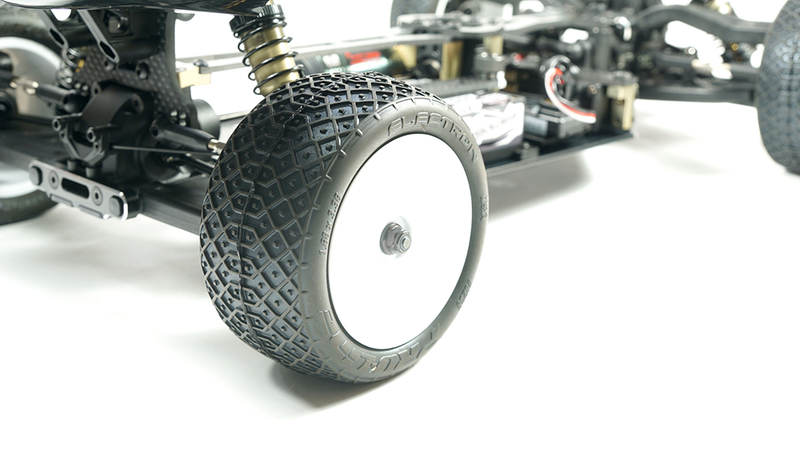 SWORKz utilizes only the highest quality materials and industry leading manufacturing processes resulting in a faster, stronger, and more reliable vehicle. 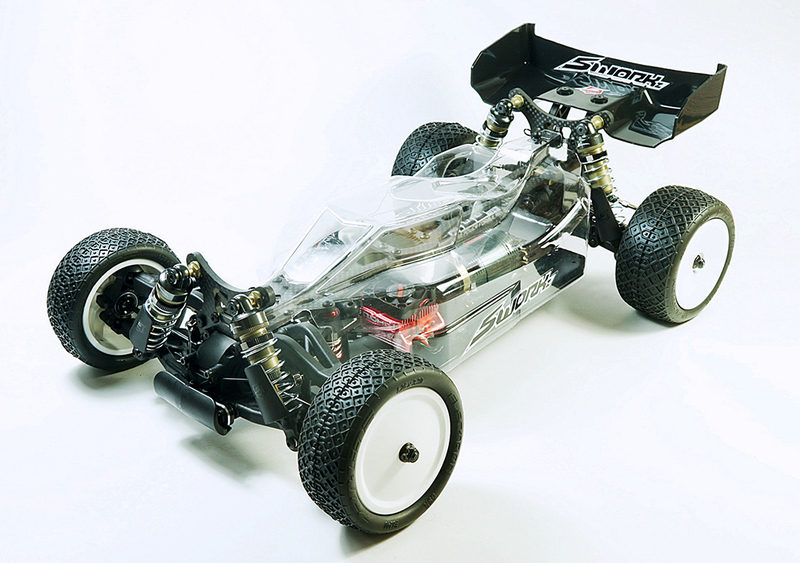 The S14-2 Pro Kit is designed to win races. 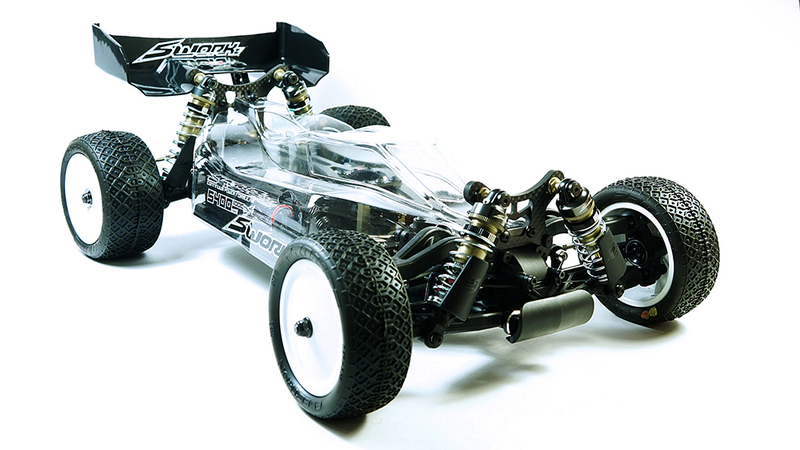 Congratulations on your purchase of the new SWORKz S104 EVO 1/10 scale off-road racing buggy pro kit. 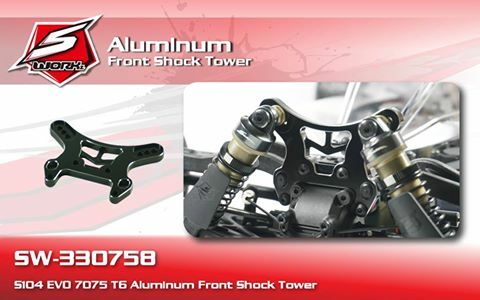 Fully adjustable rear toe in plate system.